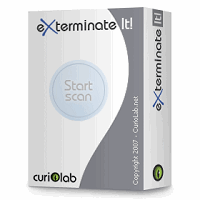 This program is called "Exterminate It!". 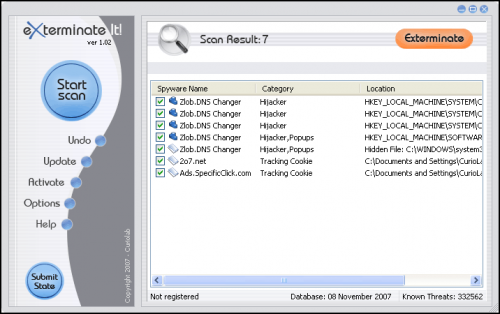 It is a powerful antimalware solution that defends your PC and notebook with ease. Now you can feel the meaning of Real Protection with "Submit State" - the fastest possible responder to malware threats. Get a personal update within 24 hours! Huge, daily-updated Malware Database ensures your protection. Exterminate It! is compatible with other security suites. Guard Yourself, Your House, and Your Family against Digital Threats!